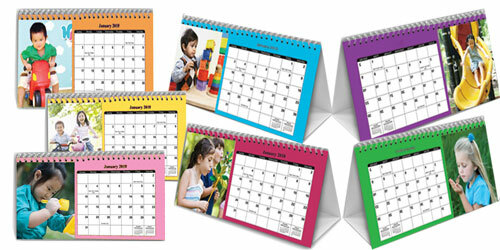 With the Perth Printing, WA desk calendar, you can advertise your business all through the year. It can be used for homes and offices and can also be offered as gifts for friends and relatives. Desktop calendars are the best promotional tools you could buy as they will stay on top of your customers’ desk always. As results, these calendars will constantly remind your customers about your business and how to reach you if they need something. As there is adequate space provided, you could include your photos, logos and business details so your clients can get informed about you. Printed on our 300gsm gloss cards, that are bound with wire, our desk calendars have a bulky hardboard front cover support made of a 500gsm paper. If you want us to assist you, make a phone today. Perth Printing, WA has a supportive team that will assist you in any way you wish.